Exploring books with great characters, plots and language is an essential part of the Language Arts curriculum. The Galarious Goods book study resources allow for a comprehensive and in-depth look at a number of novels and books covering a wide range of topics. 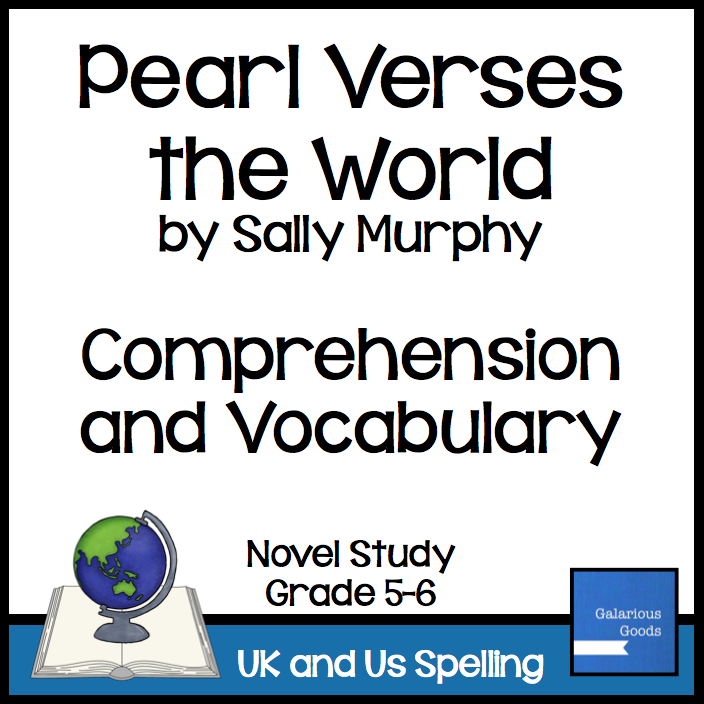 Resources include comprehension and vocabulary activities as well as whole novel activities, research tasks, character and settings activities and activities related to the topic of the book.